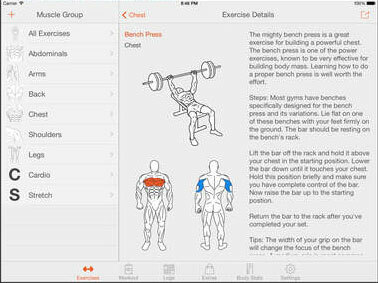 Workout Plan: lets you create and manage your own exercises. 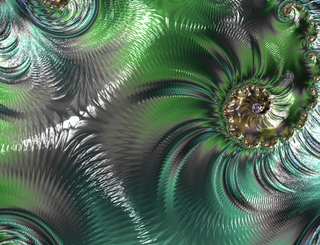 It supports a variety of repeating schedules. 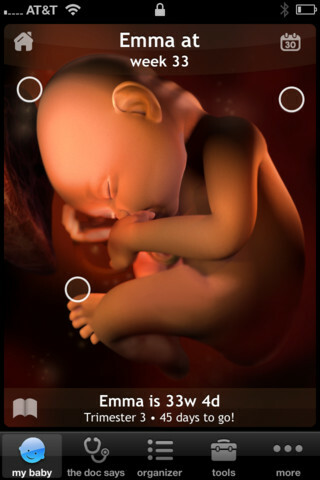 Fitness Point: this app has a ton of exercises with descriptions and animations. It lets you create your own workout program and share it with others. 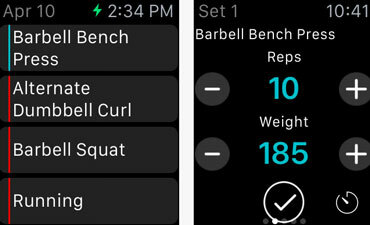 Fitlist: this app lets you create workouts and track them on your iPhone or Apple Watch. It supports multiple exercise types. 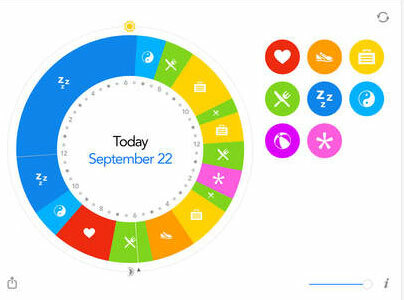 Wellness Planner: as the name suggests, this app lets you plan and track your exercise, sleep, and food intake. You can add notes, save routines, and more. 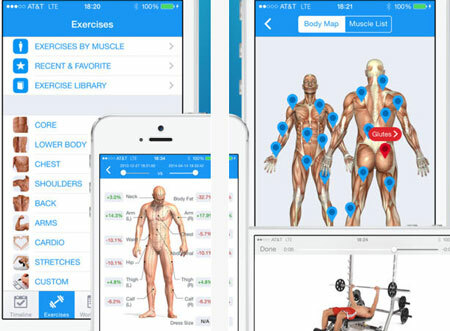 Fitness Buddy: another awesome workout trainer with over 1700 exercises and 1000 HD videos. It comes with various workout routines, but you can always build your own. The app is compatible with the Apple Watch. 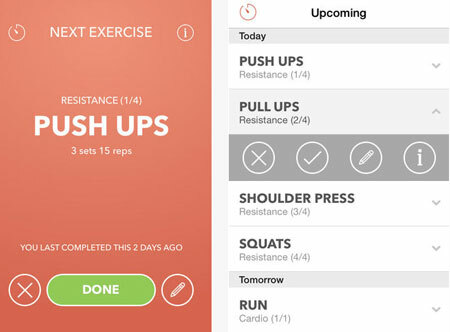 Have you found better workout schedulers for iPhone? Please share them here.